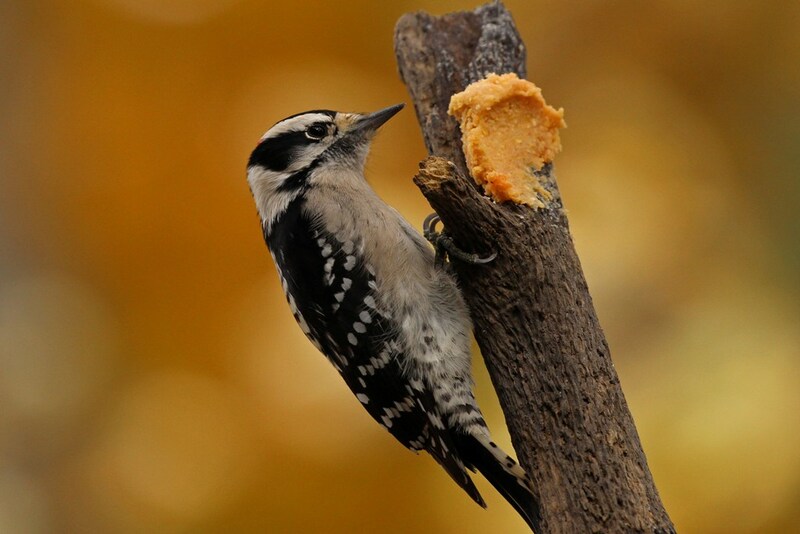 Sometimes the fall foliage provides a lovely backdrop for bird pictures. 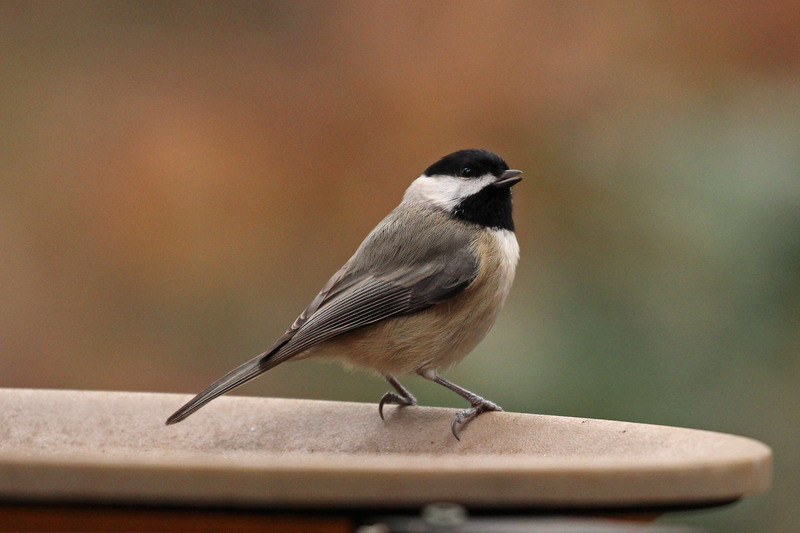 …or the faded dusty-rose dogwood petals behind this Carolina Chickadee. 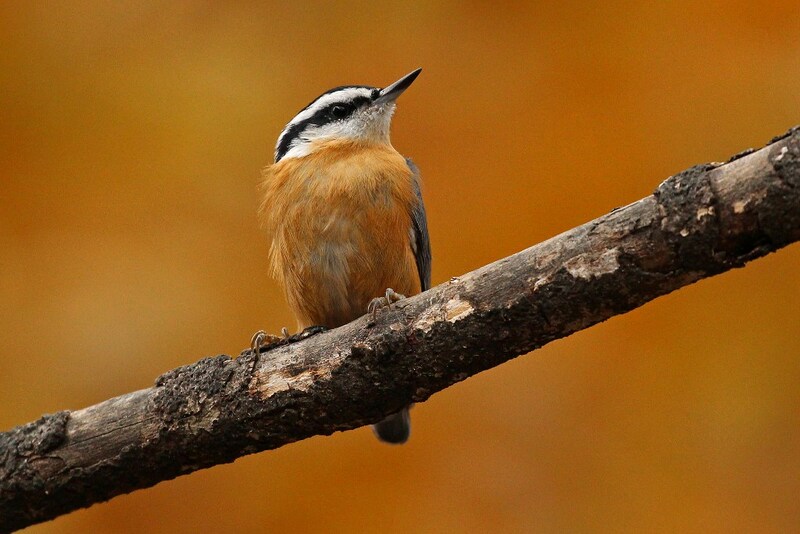 My favorite background is this amber autumn oak-leaf glow that several birds were pleased to pose in front of. I saved the best two photos for last since the chest feathers on these fellows seem to match so perfectly! There is beauty to behold in every season! 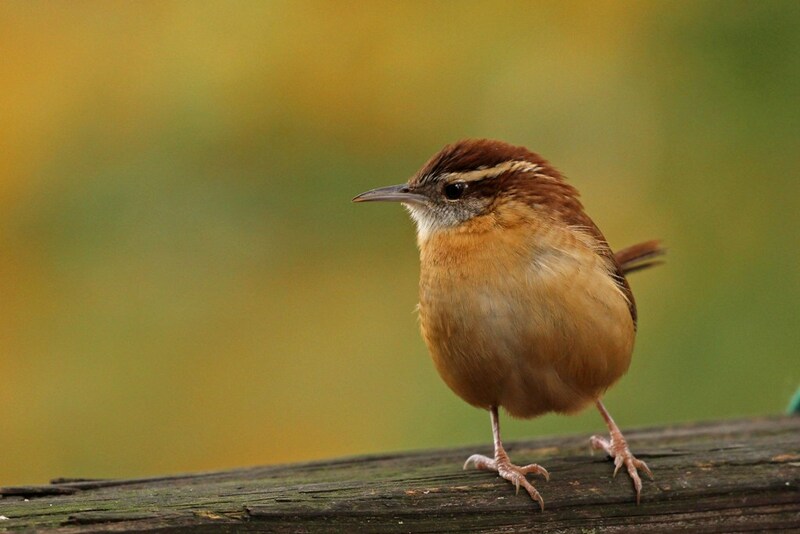 This entry was posted in Backyard Birds and tagged autumn, bird watching, birds, bluebirds, chickadee, Downy, nature, Nuthatches, photography, seasons, wren, writing. Bookmark the permalink. Here in Georgia we can have every season in a single day! All beautiful – birds matching backdrops! 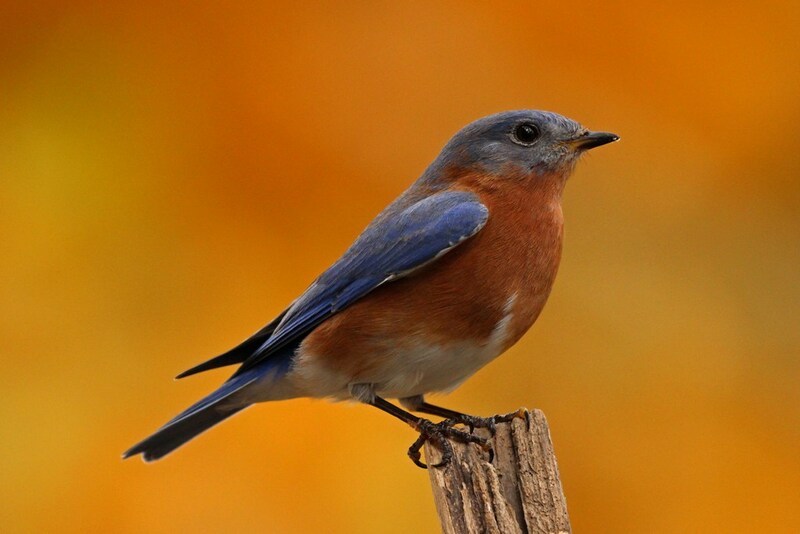 Beautiful, backgrounds, birds and photos. Your bird pictures are amazing! A friend and fellow blogger told me I should visit your site. She knows I am a birder. She was right – so glad she gave me the recommendation! So nice to have you along for the journey! Do you have a favorite bird? My favorite would have to be some kind of warbler. I like the brightly colored eye candy. Maybe a hooded warbler or a golden-winged warbler. 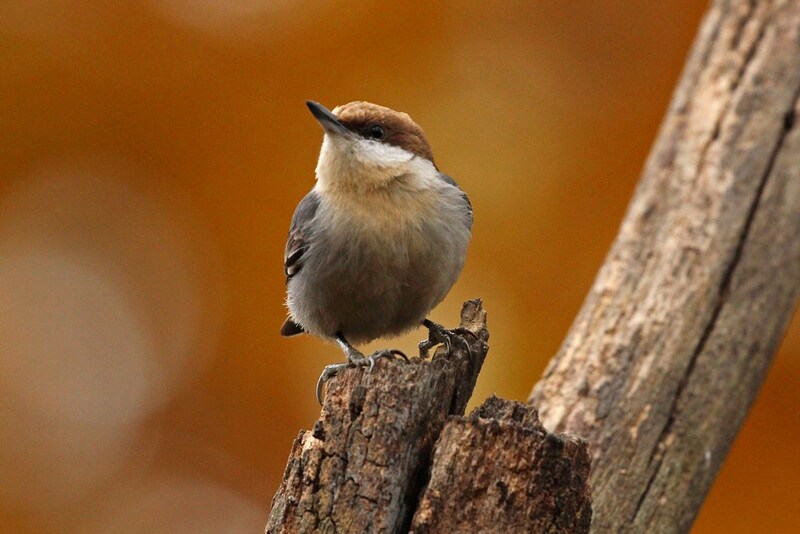 Also love the red-breasted nuthatch. Super set of images, you certainly have some lovely birds in your garden!